Roald Dahl is in my top ten authors. I love his books because he uses emotive language to persuade me to read on ( even if it's my bedtime !! ). In this book, Charlie is on an amazing adventure in the Chocolate Factory! Will he be the one who gets the prize or not? I won't tell you the end because I'm not a spoiler....Ha ha ha ha, He he he he!!! I would recommend this Roald Dahl's books for all ages because they are fun and funny!! 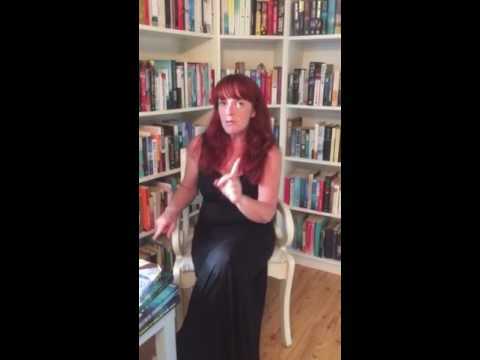 I hope that you start your amazing adventures with Roald Dahl books too! 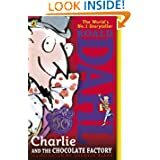 This edition of Charlie and the Chocolate Factory is published by Puffin Books and is widely available.